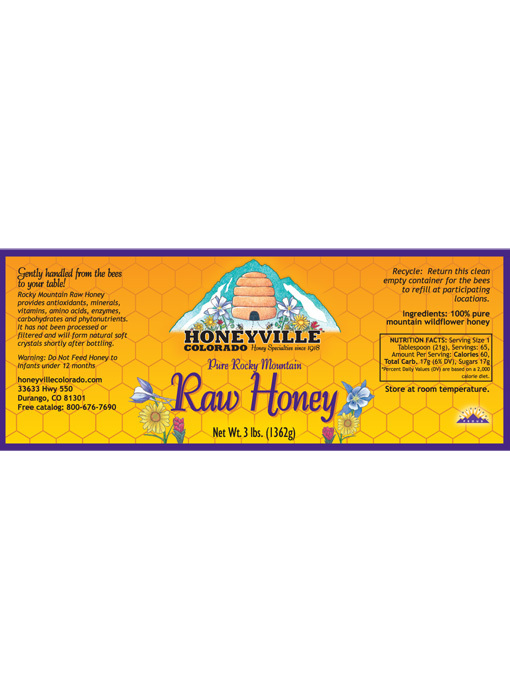 Honeyville Raw Honey is an amber sweet blend of honey's. Minimally processed this honey is ideal for those looking to treat allergies typically from wildflowers and alfalfa's. We heat our honey just enough to get it in the jar, which means this honey will crystallize faster than our traditional Wildflower Honey. I just love your raw honey! We love this honey! I highly recommend it. I use it for everything! Best honey ever. Use it in everything. WE love all the honey raw & whipped! Will continue to buy. 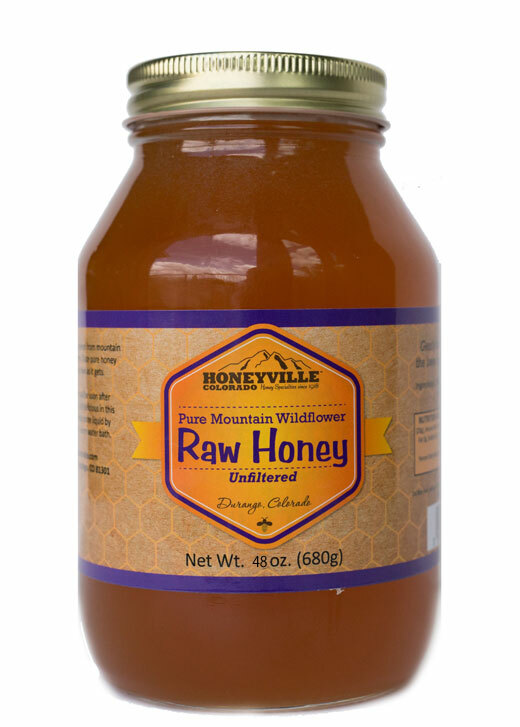 I have tried many types of raw honey produced in several states, and Honeyville's raw honey is by far my favorite. The taste and texture are perfect for adding to foods/teas and the quality is superior to any other locally-produced honeys I have tried in other areas. I will definitely continue ordering honey from Honeyville. This is the best honey ever! My daughter cannot have any kind of sugar, but the honey is okay for her. We have tried several local honeys and they are bitter. I would recommend this to anyone. I have to buy it in bigger quantities. The honey I got it was delusions and very healthy. It is pure honey. I would like recommend that honey for everyone. We have been ordering Raw Honey and other products for 7+ years. They have shipped to us in Japan and on Guam. We stopped buying honey from grocery stores after learning that most of the products were not 100% Honey. Honeyville's wildflower honey is the best. I so enjoy the taste of Honeyville honey and it's good to know it's authentic and not mixed with syrup or fillers. By far the best honey I've had. We always stop by the store when we visit family in Durango. The flavor of various raw homies seems dependent upon the regions where they're produced. This one is great tasting. Not all are. We enjoy your honey everyday. Never before found anything as good. The service is excellent and the staff is very nice. Thank you. BEST raw honey I have had. I also love the other honey combinations. Since I don't visit Durango anymore I had the honey shipped to my home. Very easy and quick delivery . My wife and I discovered Honeyville during a vacation in Durango. We bought a variety of items then and have made subsequent purchases. 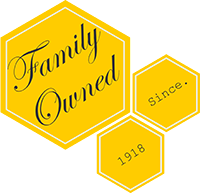 We love their Raw Honey and several of their flavored whipped honeys. We have enjoyed Honeyville honey for many years. We gave this order to a friend, and now you have a new costumer. I spent forever looking for Raw Local to Colorado Honey that I genuinely liked the taste of because I use a lot of honey...in teas, elderberry syrup, with chicken nuggets, you name it. I had tried several different ones from farmers markets and even "local" raw ones from Costco. None compare to this Honey though. We go through at least a jar a month in our home. Best honey hands down! Always arrives quickly and well packaged too! I have been purchasing raw honey for few years now from Honeyville, I love their honey and other honey related products and their service. Since our trip to the beautiful town of Durango, the best place we discover was The Honey Specialists with the best Honey ever !.. We keep getting it by mail , I love all of them specially the Raw Honey , it is Awesome. Thanks Honeyville !! I use the raw honey to control my allergies. It's the only thing I have found that works, that doesn't also knock me out. It also tastes great, and has different notes to it, unlike store bought honey. This is the best tasting honey you can find anywhere. 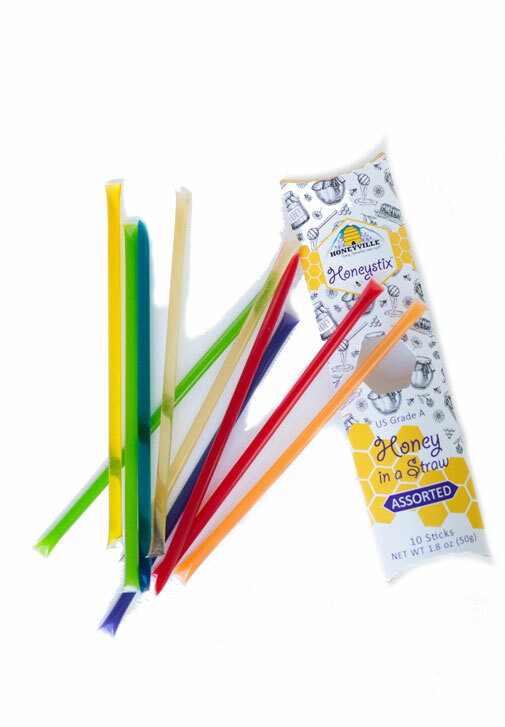 We will never eat any honey but Honeyville. We're addicted!!! Great product and services, received the date i was prometed. I was introduced to this honey as it's used in my skincare products (Annmarie Gianni) and am so glad I purchased a bottle. It really is the best tasting honey. I eat a tablespoon a day and use it in all my teas! I normally purchase honey from a local gentleman, but by this time of year he is all sold out. 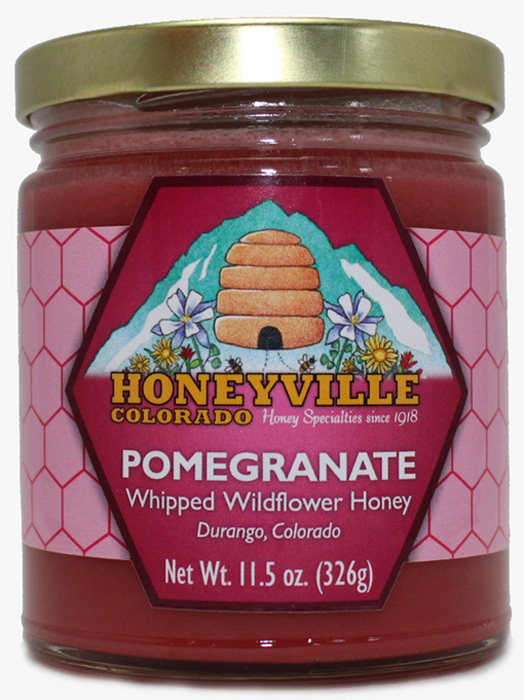 I began searching for Colorado honey & from my area & stumbled upon Honeyville. I placed an order and received it in less than a week! The honey is wonderful & I will definitely be re-ordering!! Thanks for super quick shipping & a wonderful product! 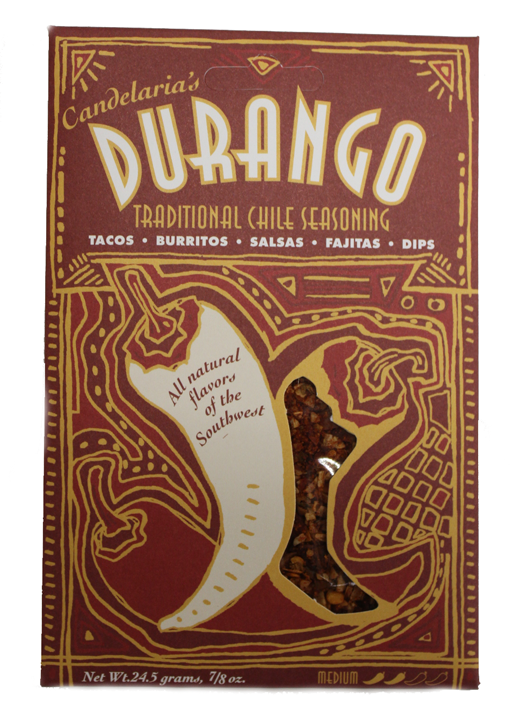 Great product, hard to find in the West of metro area.